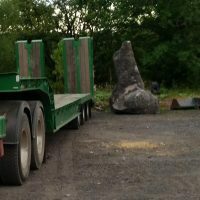 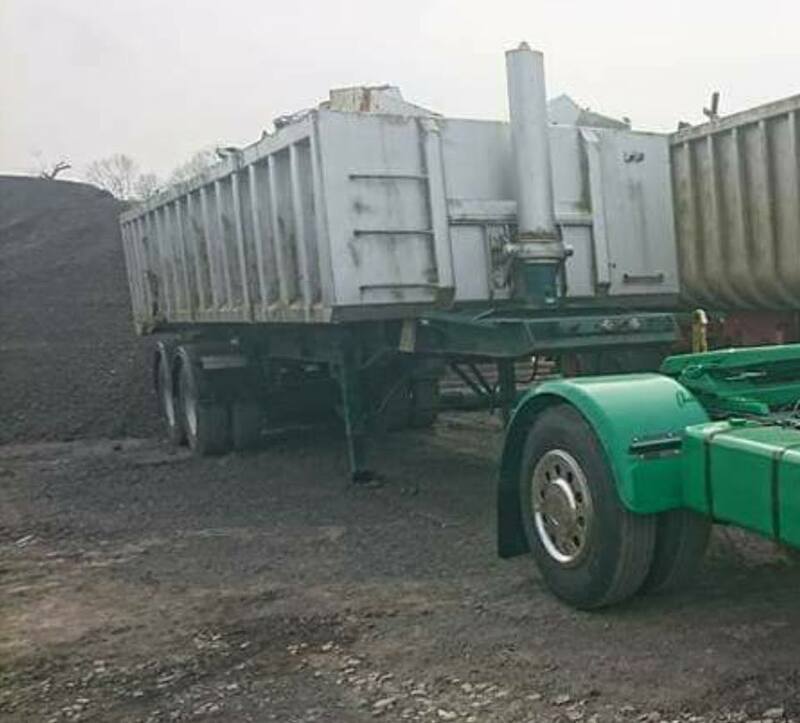 POLICE Scotland have launched an investigation after two lorry trailers were stolen from a yard near Eaglesfield sometime between 5 PM on Sunday and 9 AM on Monday 11th February 2019. 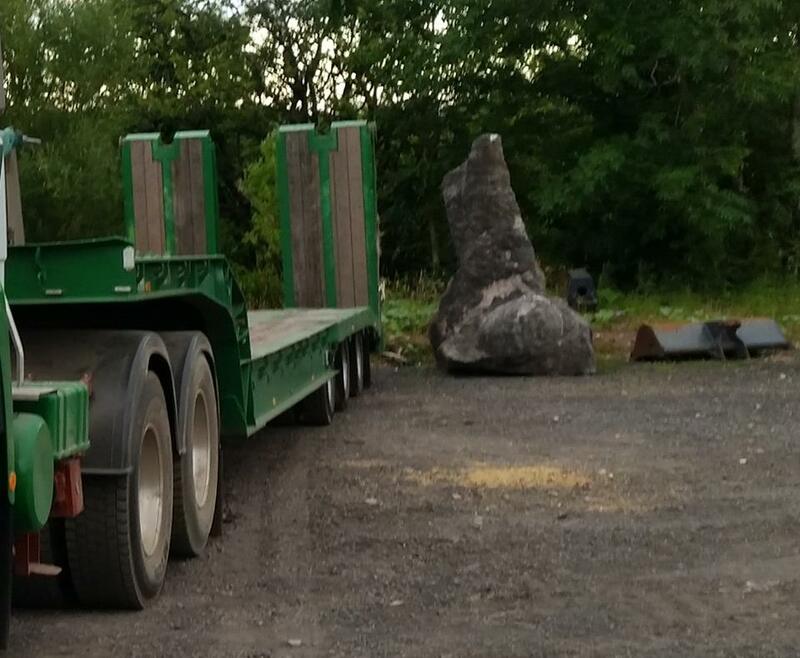 A police spokesperson said “The first trailer is an Andover, tri axel step frame low loader, 45 foot long in green. 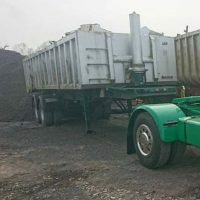 The second is a Fromco, 2 axel tipping trailer, 30 foot long in silver.